Here are 7 simple but effective ways to remove and reduce odors in your home. Most of these methods can be done with items you already have in your home. From odors in your refrigerator, closets, shoes, garbage cans, garbage disposal, septic drain system and sink. 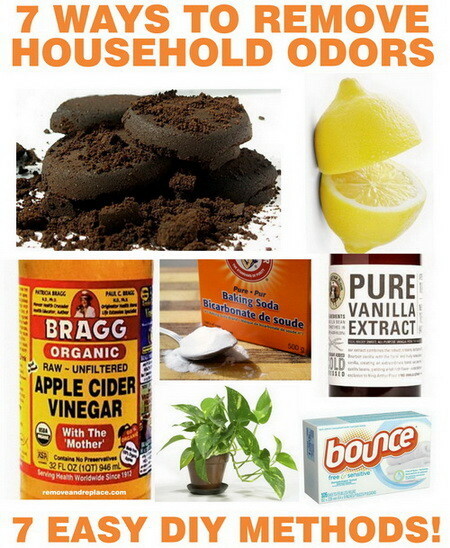 We are going to show you very inexpensive ways to remove stinky odors from your home. Here is a great odor fix to add to your refrigerator. Drip a few drips of vanilla extract onto a cotton ball and wipe it around the inside of your fridge. 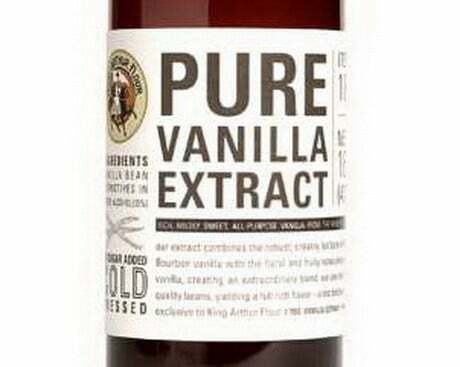 The scent of pure vanilla will replace the smell of stinky leftovers. 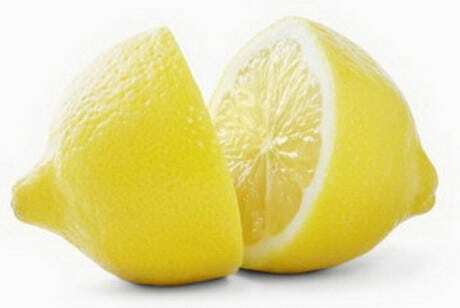 To remove the bad odor from a stinky garbage disposal pour in two cups of lemon juice. Pour in the 2 cups of lemon juice and let it sit for 10 minutes. After it sits run extremely hot water and run your disposal for one minute. 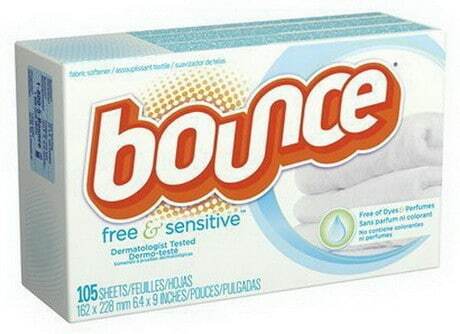 Take a common dryer sheet from your laundry room to get rid of smelly trash bin odors. They can actually soak up nasty trash smells and replace that smell with its fresh scent. Put one into your trash can under the bag the next time you take out the trash. 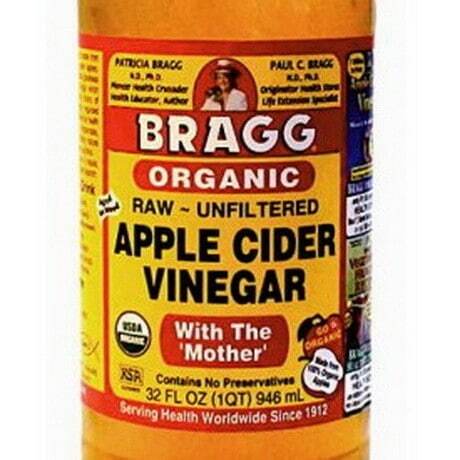 Apple cider vinegar can remove those odors that come up from a sewer and a smelly septic system. Simply pour a full cup down any drain to minimize bad smells. 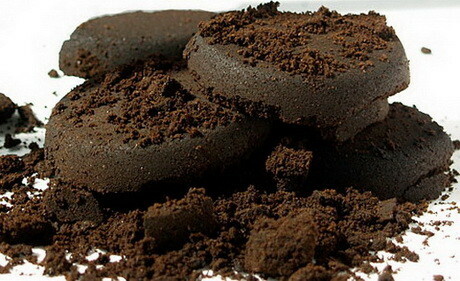 Fill a stocking with used or new coffee grounds and put it in the back of your refrigerator. The scent of fresh coffee smell will overpower odors from just about any type of bad food scent. 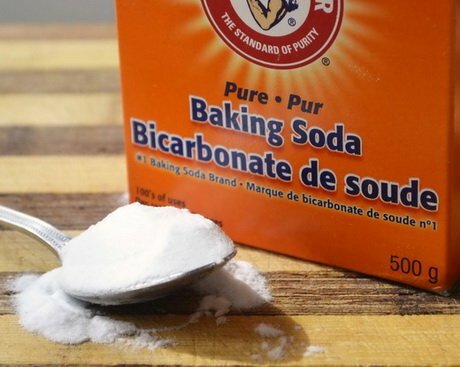 This can be used instead of a box of baking soda to remove all fridge odors. Simply sprinkle plain baking soda on the inside of each shoe and let the shoes sit overnight. Then remove the powder before you wear them and the bad foot smells will be gone. You can do the same in your closets where your shoes are stored. Simply sprinkle the powder toward the back of the closet and let it sit. 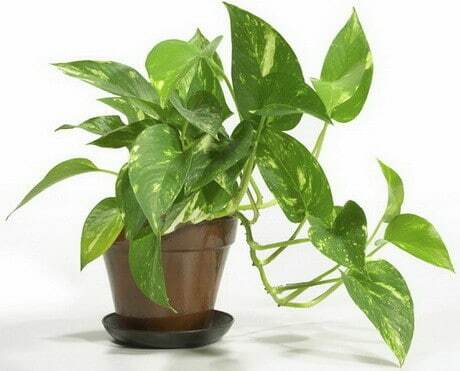 Naturally rid your home of smelly scents with real houseplants. Geraniums and Arabian Jasmines are two of the best houseplants to naturally remove odors.